1. 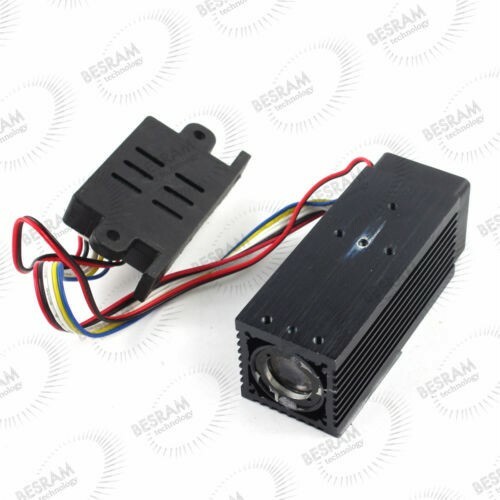 This laser module can not work for a long time if there is no cooling device to keep the laser working under 30 centi-degree. 2. 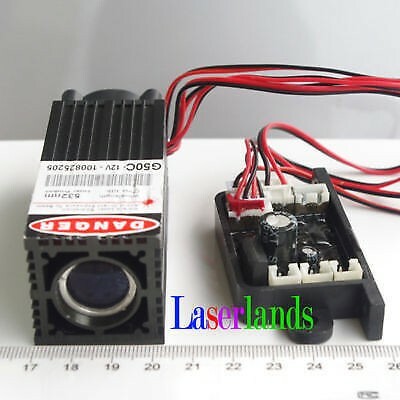 Please add a 5-12VDC power to this laser module. 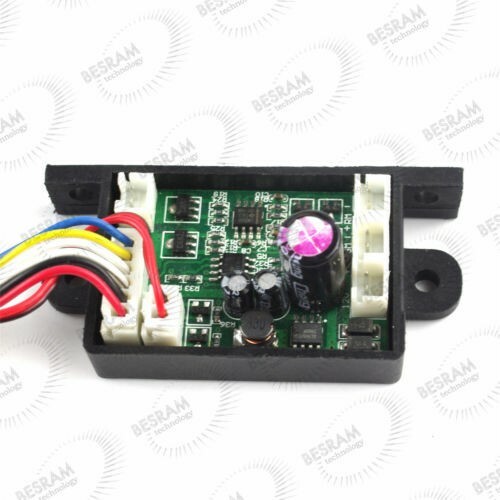 Please have a look at Picture 4, add the power to the "5-12V+"
and "5-12V-". If you don't use TTL(Blonk+,Blonk- in the middle), please just leave them unconnected. 3. This is a laser module for Laser show. Please protect the lens and keep it clean and avoid dust. 4. Please wear 532nm laser protection goggles to protect your eyes when working on this module.